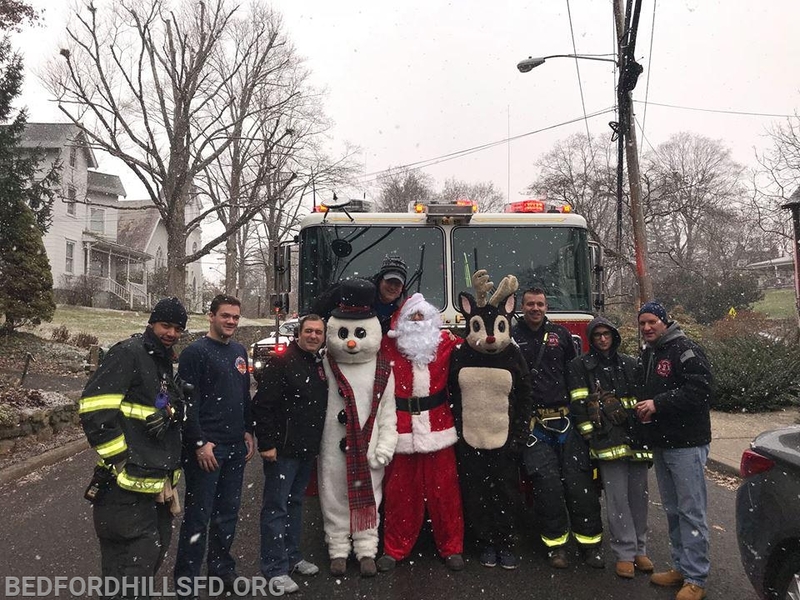 Between the hours of 9:45 am and 3:00 pm on Saturday December 8th, members of BHFD will serve as Santa’s Helpers, escorting Santa Claus to various locations throughout our fire district on a Bedford Hills fire engine. Please see the attached schedule for times and locations. All residents are encouraged to bring their children for candy canes and photos with Santa. 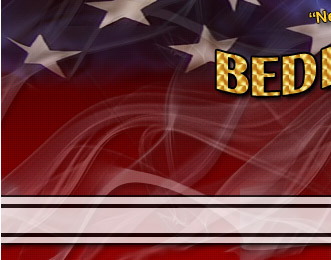 With your safety in-mind, we ask that anyone planning to attend arrive at their chosen location at least ten minutes prior to the scheduled time. We also ask for your patience in any delays attributable to our having to respond to emergencies. Happy, Healthy and Safe Holiday Season and New Year..